Well, Chobani offered to send me some of their yoghurts anyway, and as we’re yoghurt people in our house I said I’d certainly give them a go. 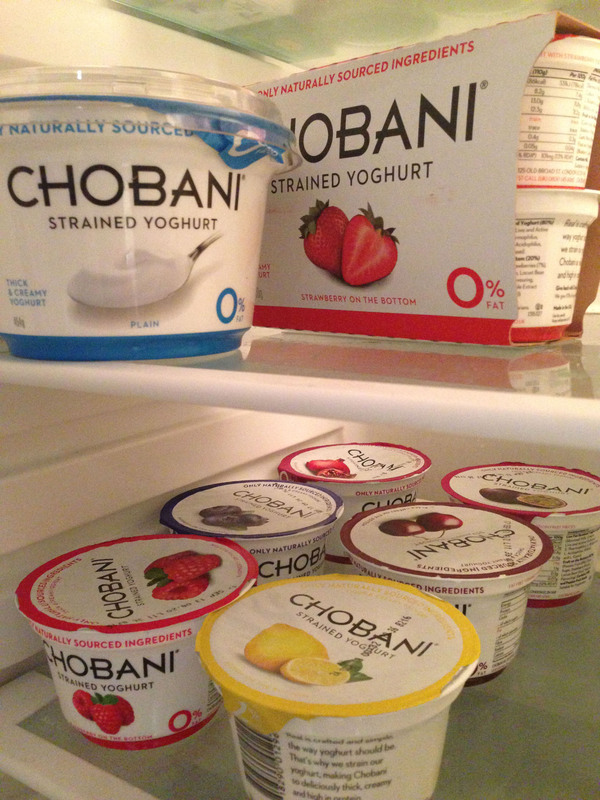 I’d actually never heard of Chobani even though their yoghurts are sold in UK supermarkets. I guess I tend to stick to a few tried and tested yoghurt brands so never noticed them. 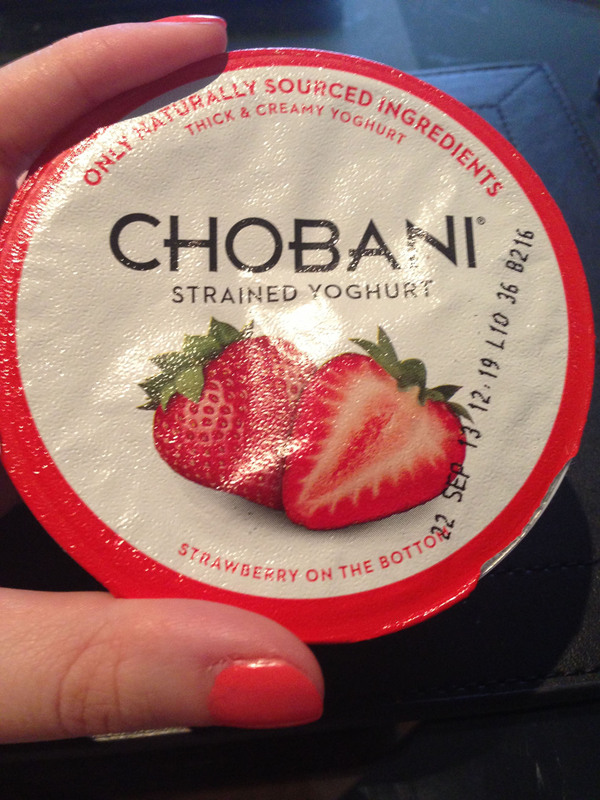 But I was very interested to hear that Chobani is a Greek-style yoghurt with the mantra of using only naturally sourced ingredients, real fruit and no artificial sweeteners or flavours. 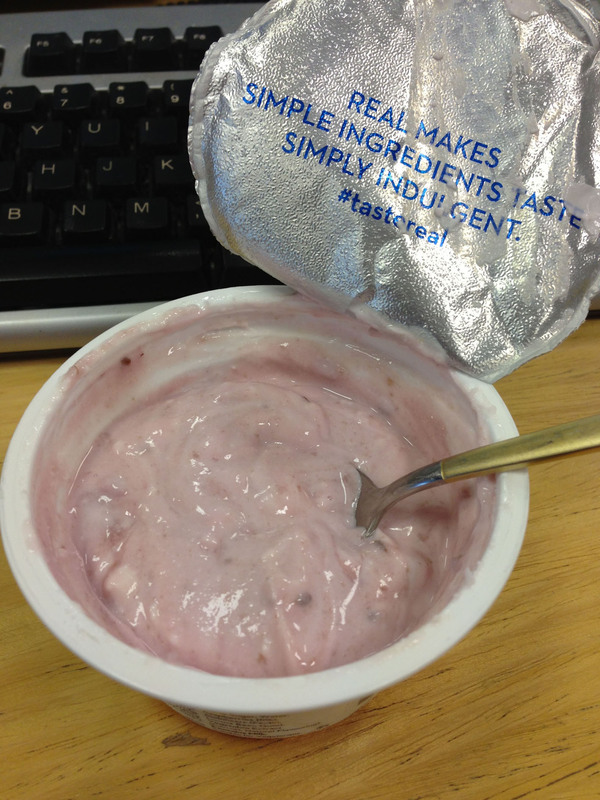 The yoghurt itself is strained, which means it is thick, creamy and high in protein. I was sent a good selection of yoghurts and a range of flavours, including some slightly more unusual ones. Each one has creamy strained yoghurt on top and fruit on the bottom – it just needs mixing up. I’m best placed to judge the strawberry one as I’ve eaten many a strawberry yoghurt, and I found it to be very creamy – at least as thick and creamy as any others I’ve tasted (including premium ranges), and although it tasted sweet, it seemed much less artificially sweet than other brands. I should say as well that these yoghurts are very filling – my only minor criticism would be that I personally could maybe do with smaller portions! I’ve also tried many of the other flavours – raspberry, black cherry and blueberry, which were all creamy and fruity, and passion fruit – personally I wasn’t keen on the seeds but I think this is down to personal taste. I’ve yet to try the lemon one – I don’t know if I’m brave enough as I’m not always a fan of lemon flavours, but if it’s anything like the other flavours it will definitely be very thick and creamy! I’ve also still to open the big tub of natural yoghurt – I think this needs to accompany some fresh fruit, or maybe needs to be used in a recipe. 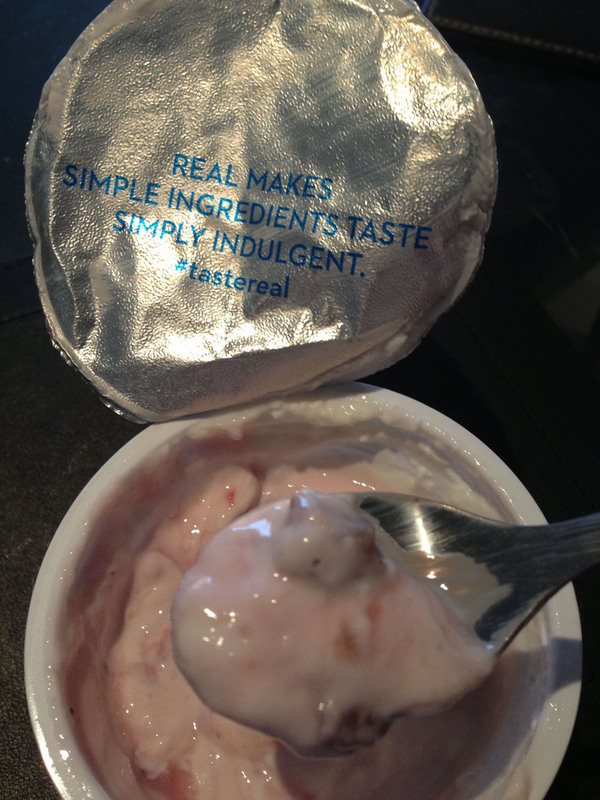 Anyway, I love their mantra – “real makes simple ingredients taste simply indulgent” – I’m a lot more conscious of real healthy food these days. And I do think they taste much better for it! I’d definitely consider buying them in future, provided they’re not insanely expensive compared to my usual choices of course. 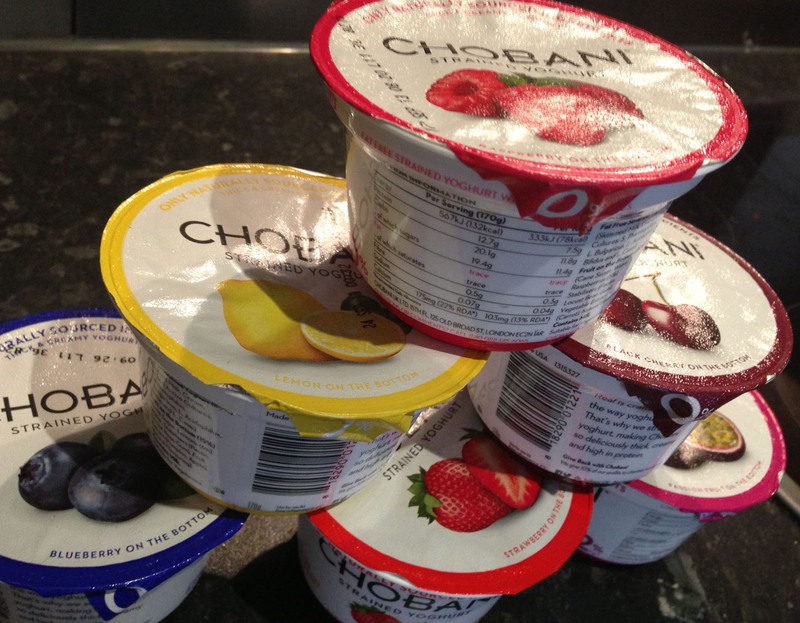 Has anyone else tried Chobani yoghurts, or even heard of the brand?